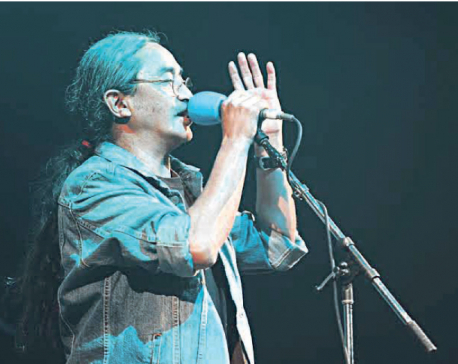 KATHMANDU, June 23: Popular folk-rock band Nepathya departed for the US on Tuesday, June 21. They will be performing at the Barnum Hall, Los Angeles on June 25. The band will then head to Atlanta where they will perform at the Center Stage on July 2. 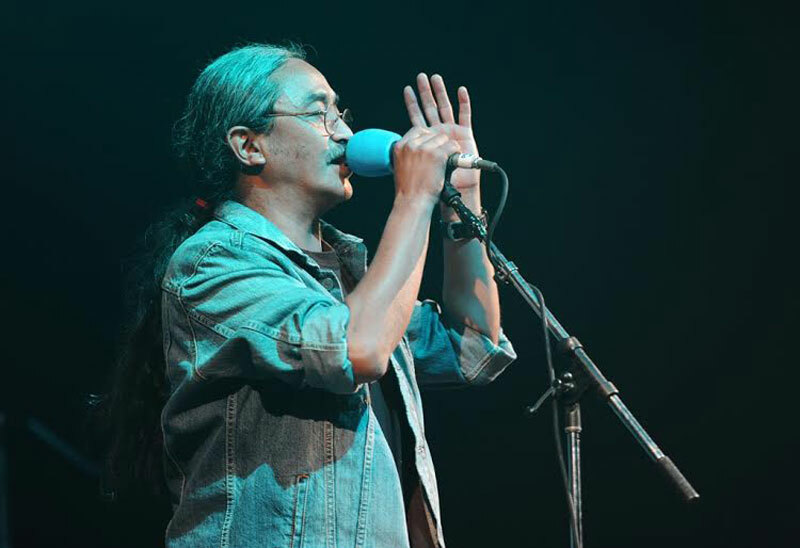 The LA show is being coordinated by Friends of Nepal and the Atlanta show is part of the ANA (Association of Nepalese in the Americas) Convention 2016. The band is performing in both the cities for the first time. 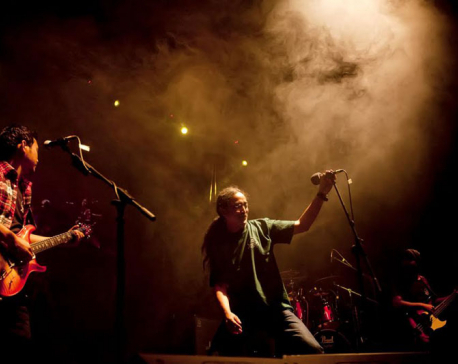 Nepathya in recent times is also known for the technical excellence in their concert and the venues they perform in. 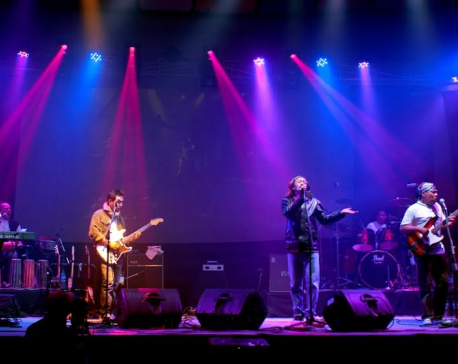 Last year, the band had cut short its trip to the US after the producers couldn’t assure technical arrangement as required by the band. They had performed one show in New York at the Manhattan Center and returned home. The entourage is scheduled to return home by July 8.